So there are some better and cheaper personal blenders out there that offer better quality and the same types of accessories as the Magic Bullet, they just may not have been as hyped up, so you probably haven’t heard of them. If you do go for the Magic Bullet Deluxe, just be sure to hang on to your receipt and don’t expect it to last very long. 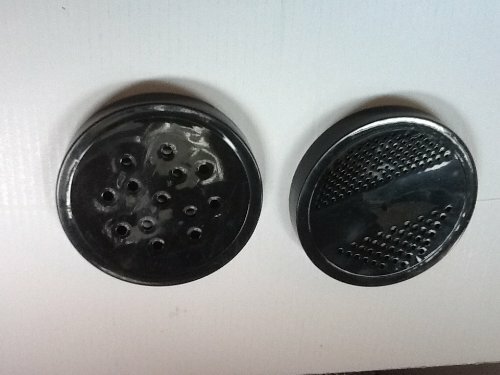 There is one model of the Magic Bullet Deluxe piece set. To use the Magic Bullet just load one of the cups or mugs with ingredients, twist on the flat blade or cross blade, put it all onto the power base, and press down. You can press down and hold for longer blending or pulse by pressing down periodically. To stop the blades, simply stop pressing. You can also lock the Magic Bullet by twisting the cup. It will continuously blend after that until you twist in back off. 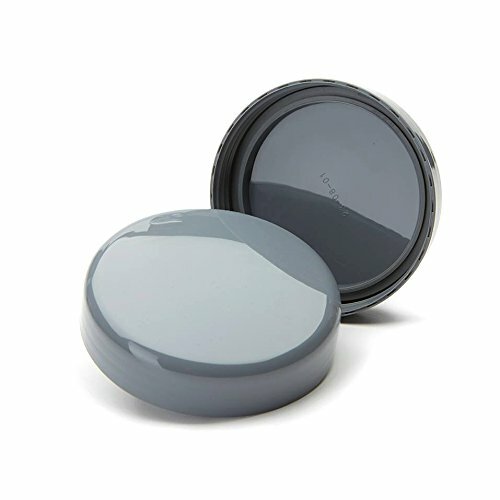 Use the lock mode for preparing creamy dishes like smoothies and frozen cocktails. Use the pulse mode for chopping chunky dishes like bean dip or egg salad. After the ingredients are blended you can take the cup or mug with you, or store it in the refrigerator or freezer for later. The cups and mugs are also microwave safe so you can easily heat up the soup from the fridge that you made a couple days ago. You can make different frozen cocktails using different ingredients in each cup and hand them out to guests at parties, or if the kids all want different smoothies, there’s no problem with the Bullet. Owners are all over the board on their Magic Bullet review of the Bullet Deluxe. They either really love it or really hate it. About a third of the consumer reviews are 1-2 stars and about 60% are 4 or 5 stars. 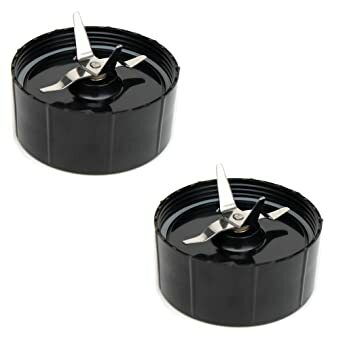 Most owners really like all of the cups, caps, mugs, and blades you get with the Deluxe model. They also like how easy it is to use and how clean-up is simple compared to a full size jar blender. They also like that you can take it with you on the go. Reviewers also like the small size of the Magic Bullet and how it stores away nicely. 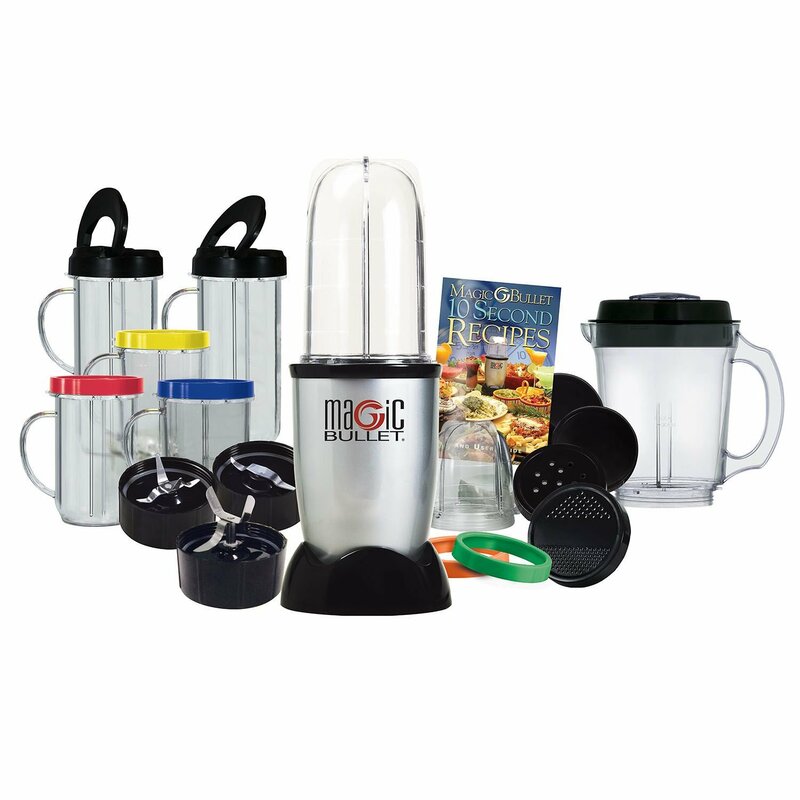 Most feel in their Magic Bullet review that they got a lot of items for the price. Several owners also say they are planning to give Bullets as gifts in the near future. Most owners say the Bullet works great for all of your lighter to blend items like soup, milkshakes and yogurt and fruit smoothies, however it’s a little harder to get big ice chunks and really thick ingredients to properly blend. Many of the negative Magic Bullet review talk about the Bullet as being overly hyped on TV and not living up to what the infomercial says it can do. They say it’s not as easy to use as you think and you have to have to skill to get it to blend and chop properly without turning certain ingredients to mush. There were also reports of engine failures and breakage within a year of purchase. A lot of owners that reported these breakages had part of the plastic from an engine gear in the base unit break off and get into whatever it was they were blending. 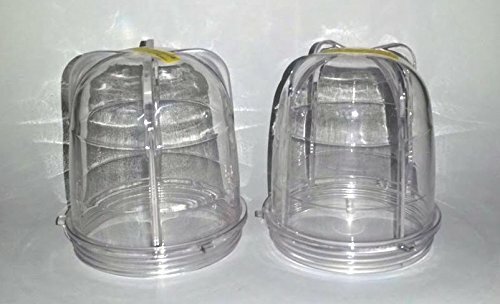 One Magic Bullet review talked about eating pancakes and finding some plastic from the blender. 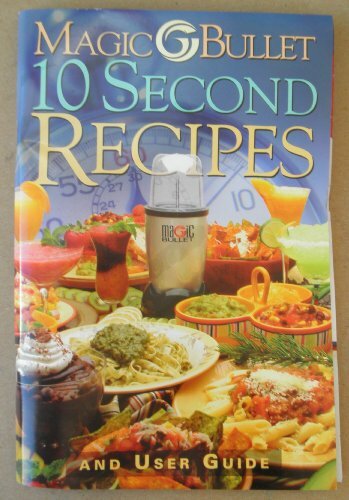 Many say that the Magic Bullet is very low quality and poorly made. Most failures are covered under warranty for the first year, but it seems like most people had poor experiences with customer service. What has been your experience with the Magic Bullet Deluxe blender? 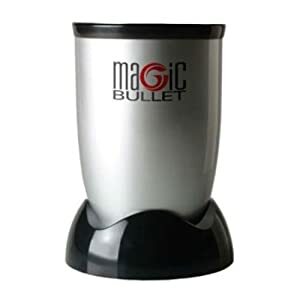 You can submit your Magic Bullet Review and find out more about what other owners think about this brand. You can find the best blender here.